Christopher Rice has been one of my favorite authors since high school, but I thought this book was so far from his previous work.. 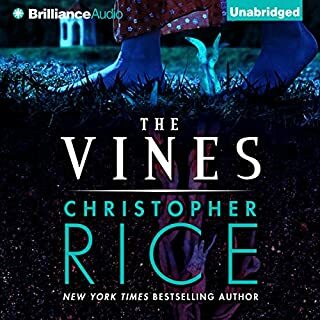 I wasn't crazy about the last book with the monsters, but the character stories were good at least, but super natural vines? Not a fan.